Today, I wanted to look at two African Americans that are taking us into the future. Charles F. Bolden, and Victor J. Glover, are two men who display all the characteristics of the “Right Stuff.” Bolden is NASA’s Director, and Glover is one of only 8 people selected out of 6300 to potentially go to Mars in 2020. 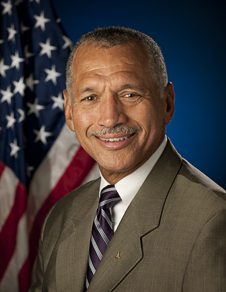 Charles F. Bolden, Jr., NASA Director (July 17, 2009 – present) Bolden is the Director of NASA, he is the highest ranking individual in the organization. Nominated by President Barack Obama and confirmed by the U.S. Senate, retired Marine Corps Maj. Gen. Charles Frank Bolden, Jr., began his duties as the twelfth Administrator of the National Aeronautics and Space Administration on July 17, 2009. As Administrator, he leads the NASA team and manages its resources to advance the agency’s missions and goals. Bolden’s confirmation marks the beginning of his second stint with the nation’s space agency. His 34-year career with the Marine Corps included 14 years as a member of NASA’s Astronaut Office. After joining the office in 1980, he traveled to orbit four times aboard the space shuttle between 1986 and 1994, commanding two of the missions. His flights included deployment of the Hubble Space Telescope and the first joint U.S.-Russian shuttle mission, which featured a cosmonaut as a member of his crew. Prior to Bolden’s nomination for the NASA Administrator’s job, he was employed as the Chief Executive Officer of JACKandPANTHER LLC, a small business enterprise providing leadership, military and aerospace consulting, and motivational speaking. A resident of Houston, Bolden was born Aug. 19, 1946, in Columbia, S.C. 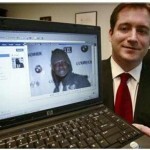 He graduated from C. A. Johnson High School in 1964 and received an appointment to the U.S. Naval Academy. Bolden earned a bachelor of science degree in electrical science in 1968 and was commissioned as a second lieutenant in the Marine Corps. 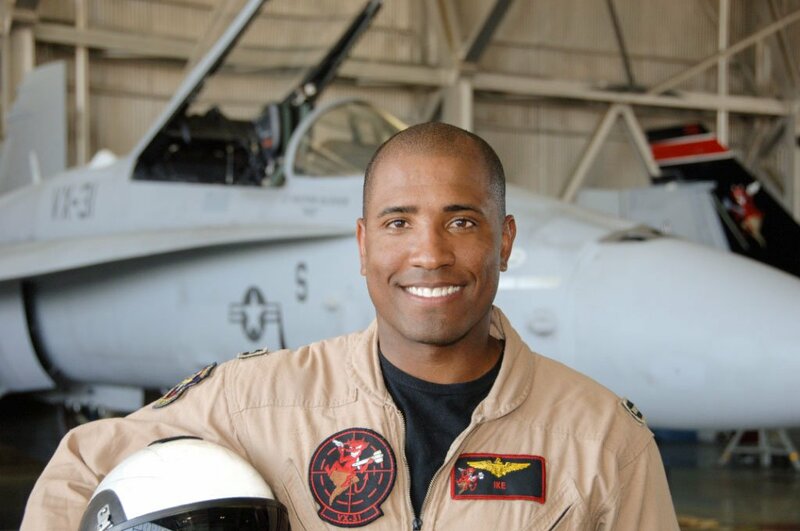 After completing flight training in 1970, he became a naval aviator. Bolden flew more than 100 combat missions in North and South Vietnam, Laos, and Cambodia, while stationed in Namphong, Thailand, from 1972-1973. Bolden’s NASA astronaut career included technical assignments as the Astronaut Office Safety Officer; Technical Assistant to the director of Flight Crew Operations; Special Assistant to the Director of the Johnson Space Center; Chief of the Safety Division at Johnson (overseeing safety efforts for the return to flight after the 1986 Challenger accident); lead astronaut for vehicle test and checkout at the Kennedy Space Center; and Assistant Deputy Administrator at NASA Headquarters. After his final space shuttle flight in 1994, he left the agency to return to active duty with the operating forces in the Marine Corps as the Deputy Commandant of Midshipmen at the U.S. Naval Academy. Selected as one of only 8 individuals out of 6300, to potentially got to Mars in 2020. The Mars program is a huge project for NASA it will be the first interplanetary mission in human history.